When you’re younger you don’t really know much about your credit score or how it can affect your life. You’re too busy living life, having fun, going out, spending your money. But as you get older and start thinking about having your own place, starting a family, buying a house then your credit score really becomes important. Until my early 20s when we started looking a buying a house, I just didn’t give it a second thought. I was a young mum & went to Uni slightly older at 21 instead of 18, so when we decided to buy our first home together I was still a student & the hubby (boyfriend at the time) had never had any credit, which really impacted our ability to borrow. This is when we really started to look into everything, how we could increase our credit rating, how we could obtain a mortgage, what could we afford & how much we should borrow. Yes, a really easy one to start off with. Make sure you are on the electoral register & registered to vote. By simply registering to vote, the CRA can check that you are who you say you are. Plus, you get to have your voice heard by voting! Contact your local Registration Office for more information. I know this sounds a bit strange but hear me out. The longer you are in your home or your job, the better. If you keep moving around then it looks suspicious to lenders and can really affect your ability to obtain credit. If you can, stay where you are whilst you build your credit. You can check your credit score via a number of sites but be aware that you may be charged a monthly fee so don’t forget to cancel before your trial period is up if you don’t want to continue with the payments. Go through your credit file with a fine tooth comb and check everything is correct. Even just a wrong address or being linked to a wrong person can really affect your rating. Report any mistakes straight away. Always pay them on time & in full. This is the most obvious tip but showing that you are reliable and able to pay your bills and existing credit on time over a long period will bump up your score in the long run. Research by CashLady has shown that the number one reason for applying for a short term loan is due to an unexpected expense. Usually you will be given a small limit of about £200 but you still have to be careful with a low limit. An example would be to use it for a small amount of fuel each month, it’s an expense you would make anyway but instead of using your debit card use your credit card but pay it off in full every month. Don’t be tempted to spend anything else, the aim is to improve your credit not to affect it if you can’t make the payment. Every application for credit is logged on your report. Applying for lots of different credit cards and loans can make you seem desperate, which in turn makes lenders approach you with a long barge-pole. The less debts you have the better. If there any debts you can clear in full then do this as soon as you can. It’s better for your credit score to pay off the debts first rather than saving. Especially if there’s debts that have an interest rate added as your debt could keep increasing if you’re only paying the minimum amount each month. If you’ve got any old cards or accounts you don’t use then you need to ditch them. Close the accounts and cut the cards in half. If you’re not using these cards it will show lenders that you don’t need to borrow. It’ll also clear your report of things you don’t use. 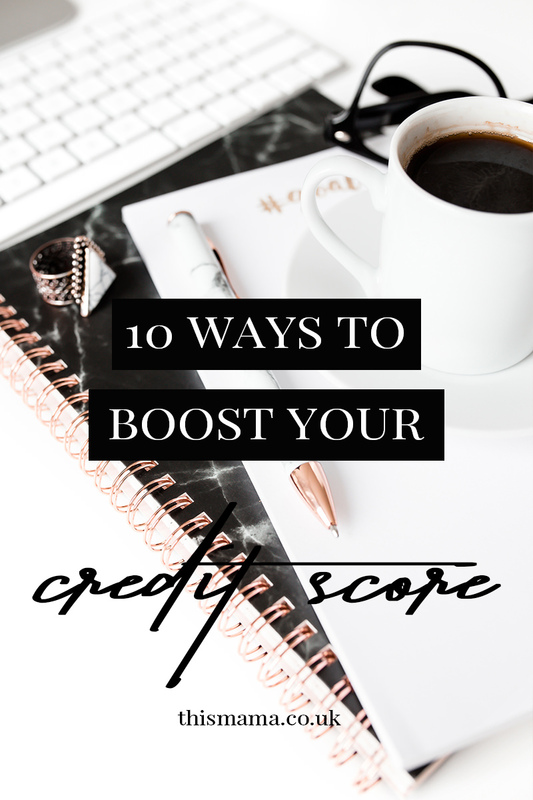 Every now & then check your credit file, you’ll be able to seeing it & how your score is improving along with making sure it is all correct & up to date. So, I hope his has been helpful. 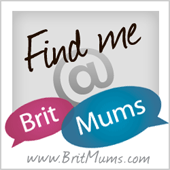 If you liked this post why not share it or pin it for later. Thanks!